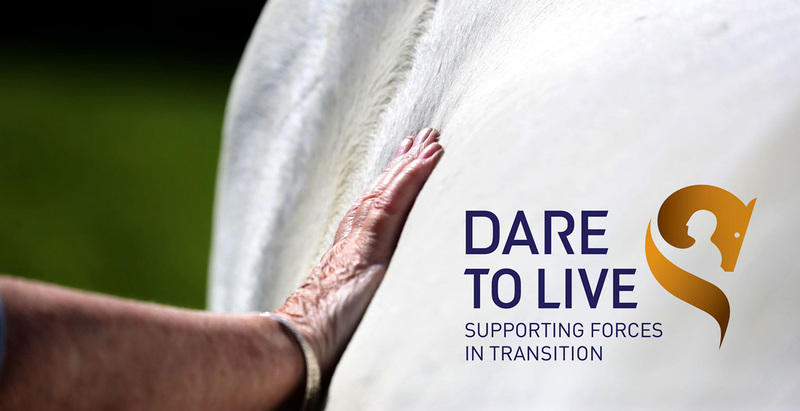 The “Dare to Live Trust” is a cutting edge education and life skills programme that aims to improve the wellbeing and ease the challenges many servicemen and women experience as they transition into civilian life. Using horses as a form of therapy. Uffindell was commissioned to develop an identity for this unique organization, which resulted in a distinctive new brand identity, creative platform and website.